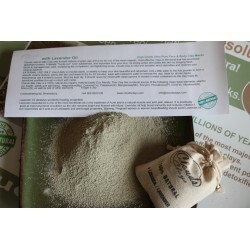 500g of Natural Clay Fine Powder that are Packed Full of Goodness. 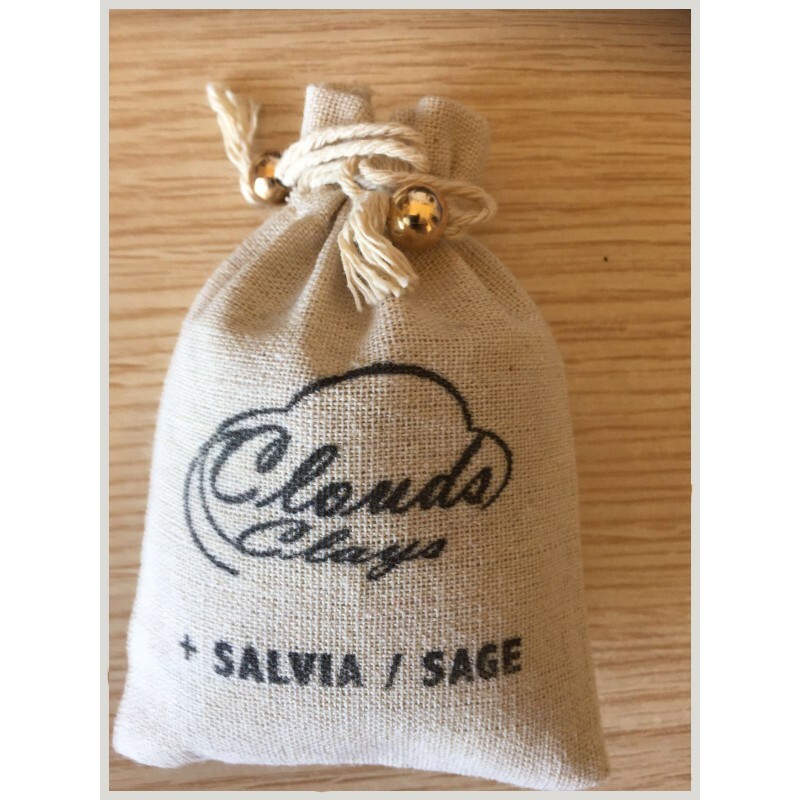 By infusing 100% pure Sage leaf oil into our natural face clay not only helps premature ageing and reduces fine wrinkles, it shrinks pores, and draws out even the deepest dirt. 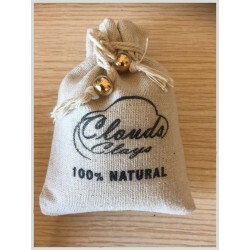 Using our natural clay face masks eliminates blackheads, whiteheads, zits, spots, rosacea, eczema, pimples, and sunburn, diminishes scar marks left by boils and pox. 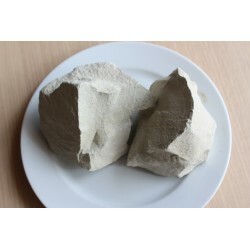 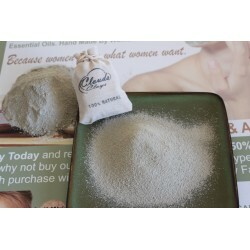 Clay masks for acne improves blood circulation. 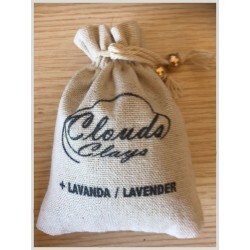 Super green clay face masks with sage leaf oil has anti-inflammatory and enhancing properties that keeps your toned skin complexion clear, soothing fine lines and keeping you looking radiant and great throughout the whole year. 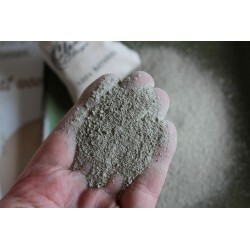 Using natural green clay masks that are full of goodness and proven to be rich in vitamin C, calcium, combined with antioxidants combat and eliminate free radicals. 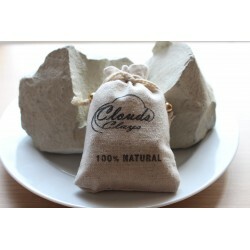 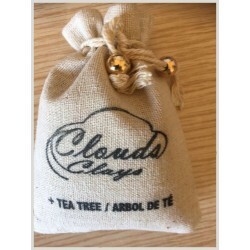 No wonder clouds natural clay masks are known to be the world’s most powerful face masks.